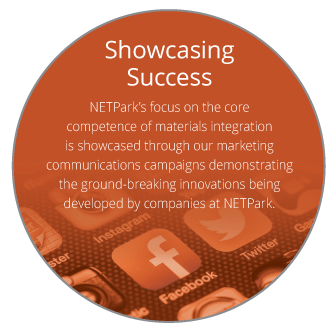 NETPark has a bold vision and an ambitious strategy for the future – we want to become the global hub for materials integration, supporting companies to integrate materials into innovative, high-value products with enormous social and economic impact. 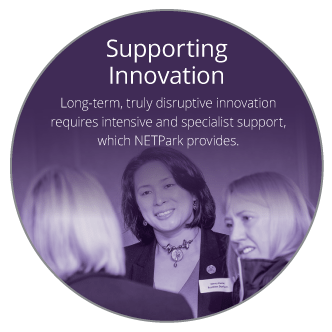 Products that will help us be healthier, generate sustainable energy, keep us safe and secure in the world and transform the lives of those around us. 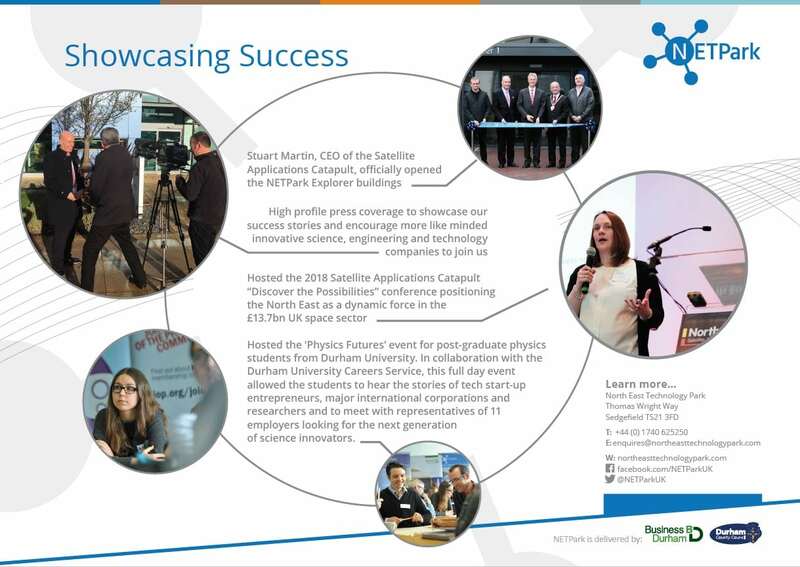 For every success we’ve had, we want hundreds more. 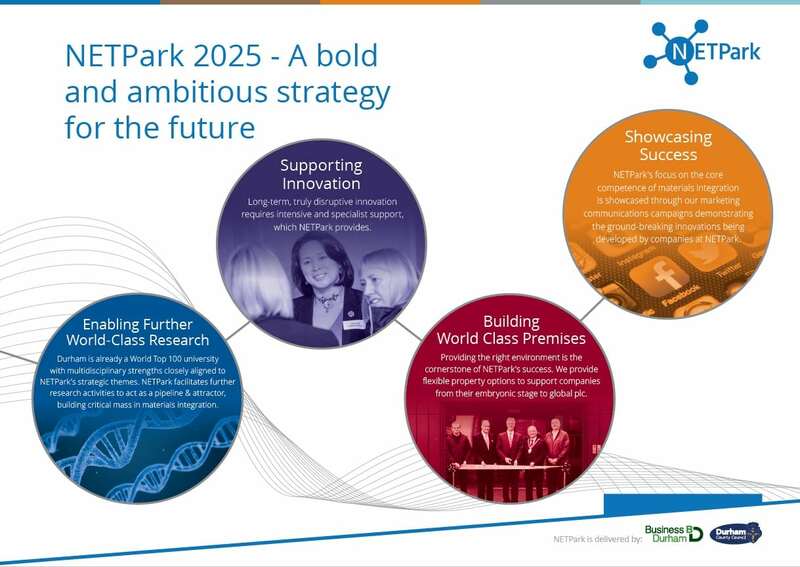 By 2025 NETPark will not just be a destination of choice it will be a destination of necessity for SMEs, blue-chips, universities and governments who want to unleash the potential of materials, transforming them into products that change all our lives for the better. 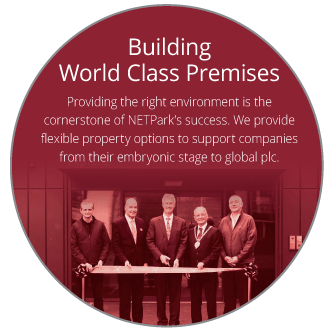 By 2025 NETPark aims to be the global hub for companies integrating materials into innovative products that transform our lives. 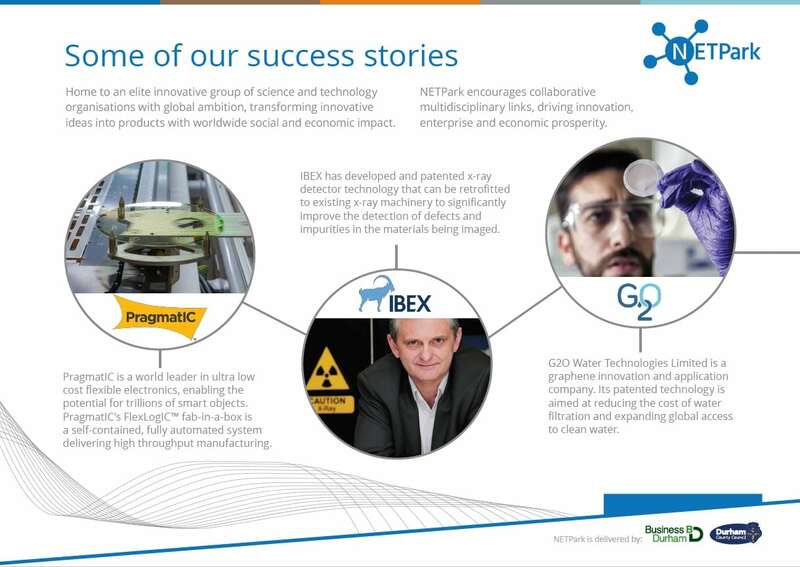 We support companies to integrate materials into innovative, high-value products with enormous social and economic impact. 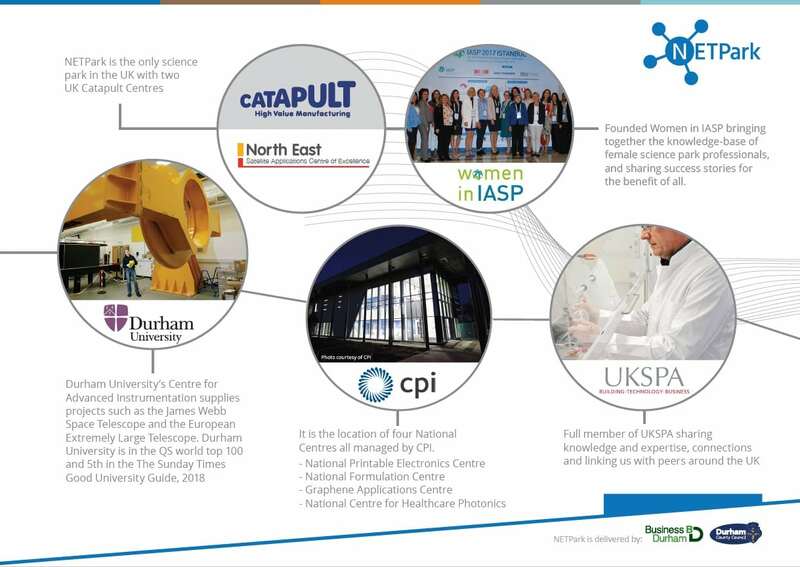 Products that will help us be healthier, generate sustainable energy, keep us safe and secure in the world and transform the lives of those around us. 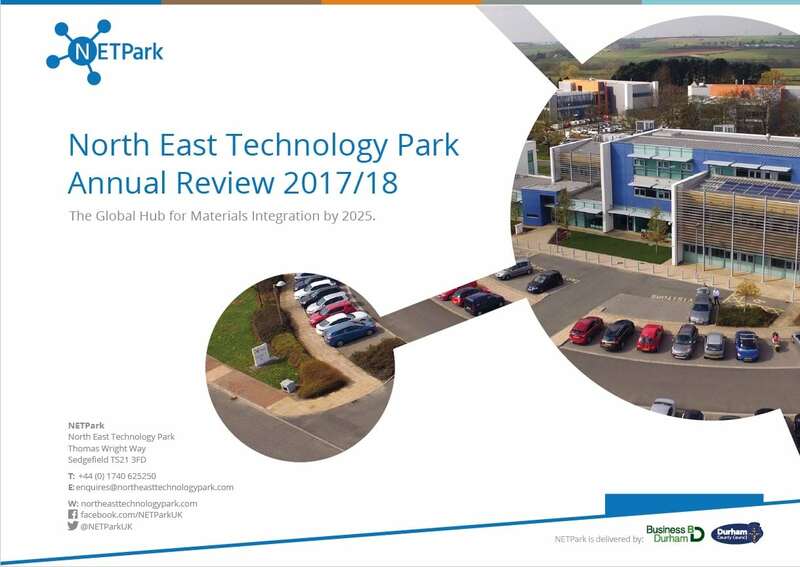 By 2025 NETParkwill not just be a destination of choice it will be a destination of necessity for SMEs, blue-chips, universities and governments who want to unleash the potential of materials, transforming them into products that change all our lives for the better. 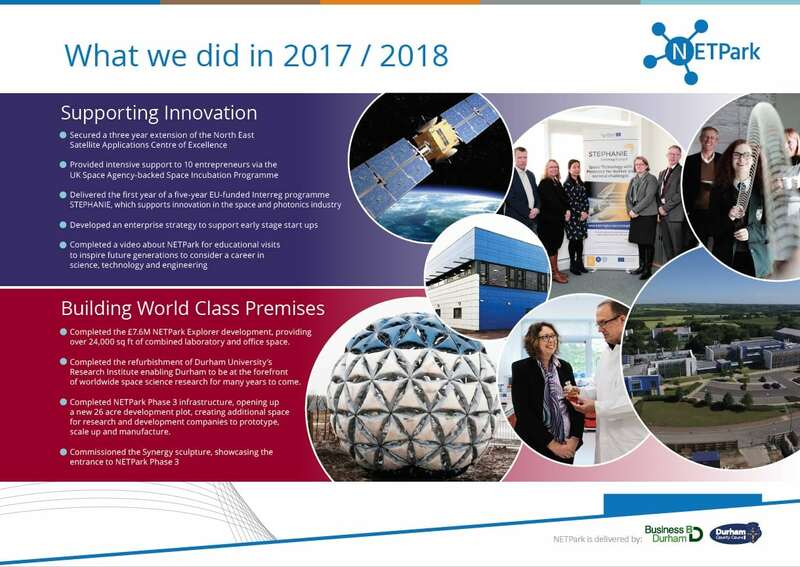 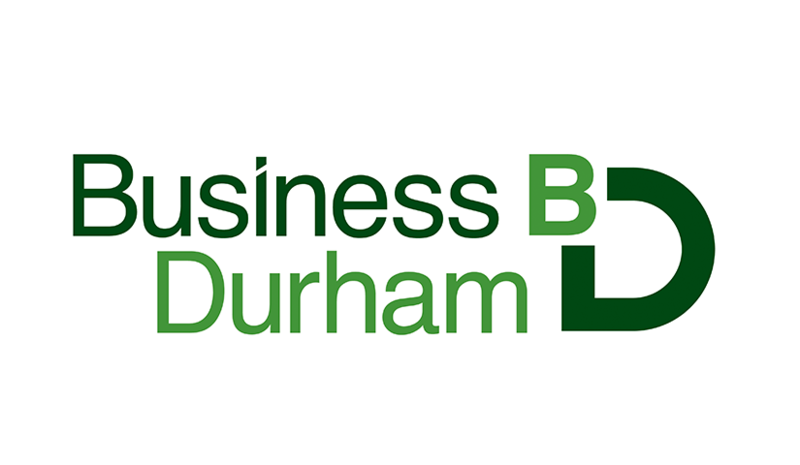 In our annual review we take a look at what we did in 2017/18 in relation to our delivery plan outlined above in order to achieve our ultimate 2025 goal.